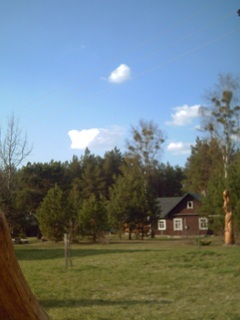 The brand new countryside homestead “Šilas” located in south of Lithuania in national park of Dzukija old village Maksimonys. 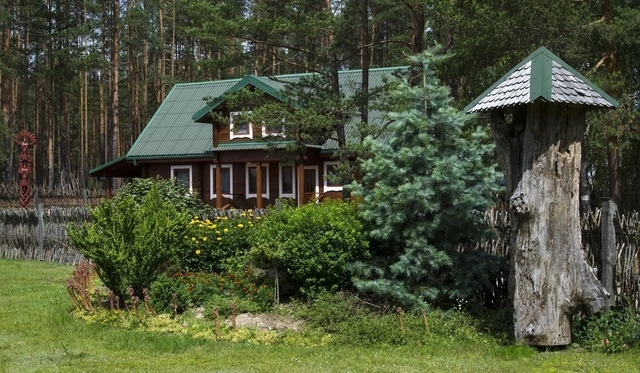 Key advantages of the homestead “Šilas” are comfort and privacy - the homestead is intended for one company or enterprise‘s employees, therefore nobody could bother You and You will be able to enjoy the comfort and forget all troubles. 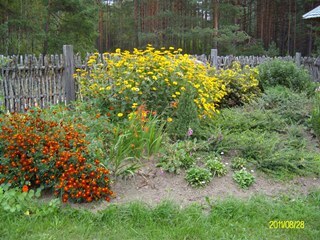 You could enjoy both quiet and active rest at the homestead – You‘ll find a timbered bath, there are kayaks and bikes rent services provided, next to the homestead flows Nemunas and Merkys rivers, surrounded by forests suitable for mushroom and berries picking, also lakes and rivers for fishing. “Šilas” is suitable for up to 40 guests comfortable stay, there are kitchen with all the necessary equipment, WC and shower. Our homestead is perfectly suitable to hold events, conferences, seminars and training of staff.